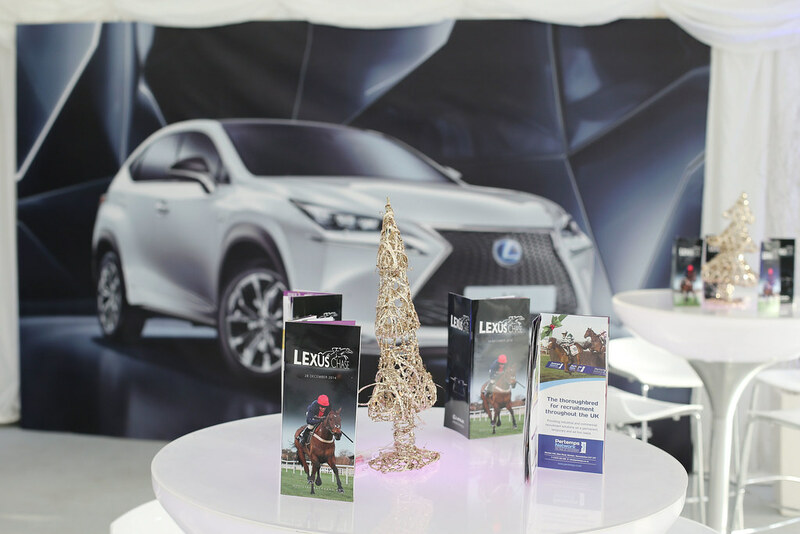 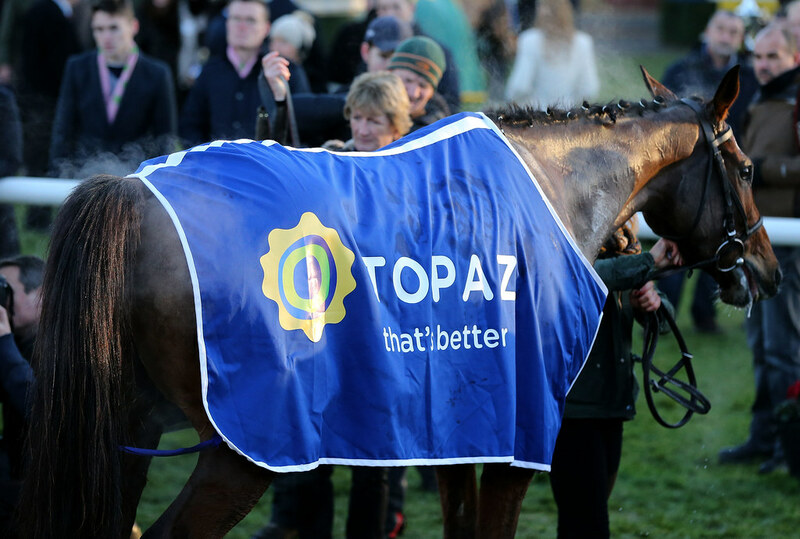 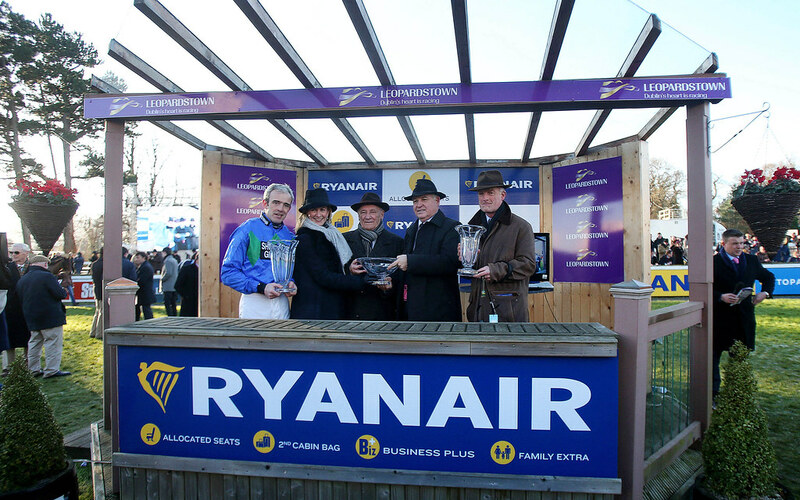 As Ireland's premier racetrack, Leopardstown offer unrivalled access to its extensive audience through sponsorship. 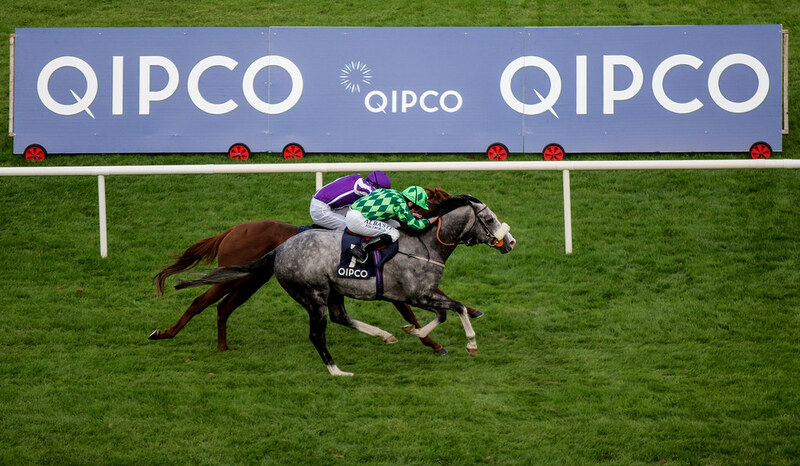 Research shows that racing appeals to all ages, social classes and genders and attracts a representative sample of the population providing a social occasion for all attending. 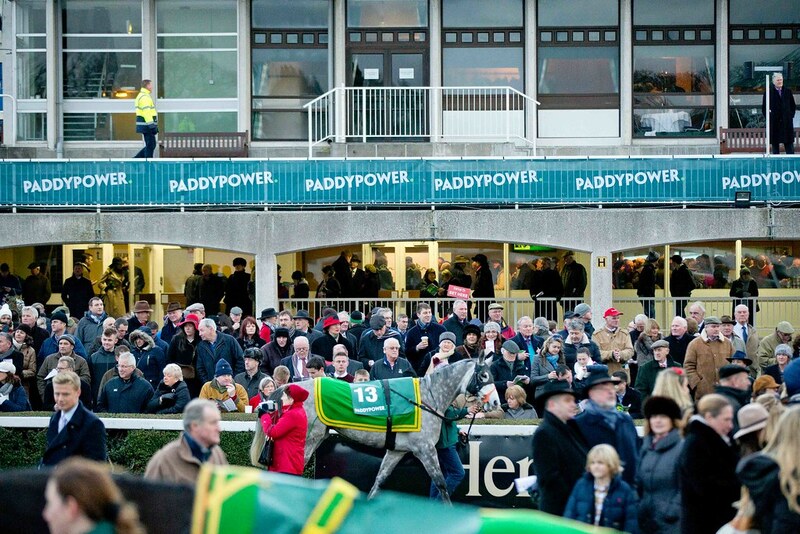 27% of the population are “interested or very interested” in racing. 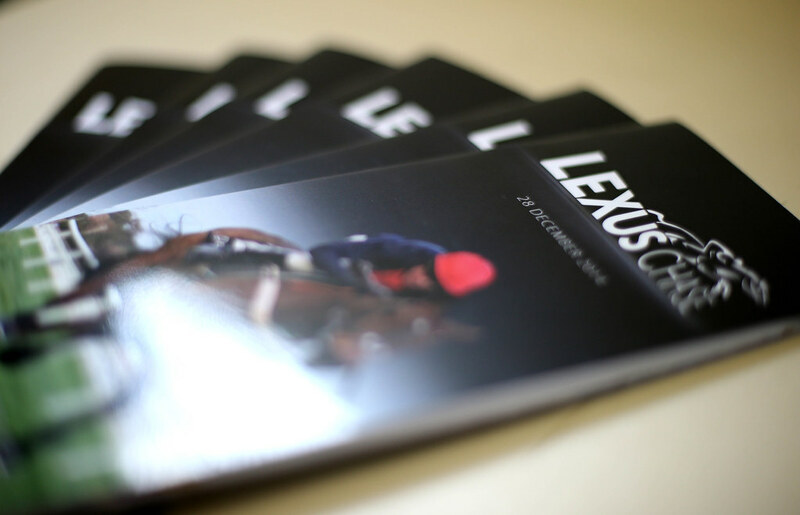 Horseracing is the second most televised sport on terrestrial TV after football. 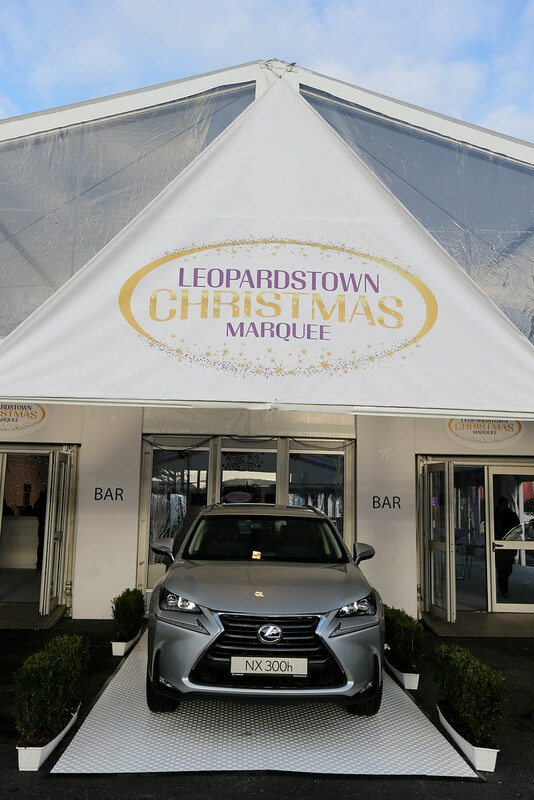 Leopardstown is proud to partner with many top Irish and International brands, feedback shows that the partnership is mutually beneficial.